If you are using Karbonn Smartphone or tablet and looking for a way to connect your Android device to the computer, then you should download and install USB driver on your computer. If you are not sure where you can get the USB driver for Karbonn devices, then you don’t have to worry about it anymore. 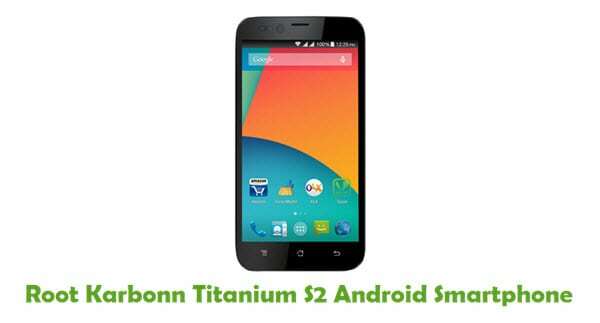 In this page, you can download Karbonn USB drivers for all their models. Just download the Karbonn smartphone or tablet USB driver, install it on your computer and then connect your device to the computer successfully without using a PC suite. Karbonn Mobiles originally provide all the USB drivers given here. 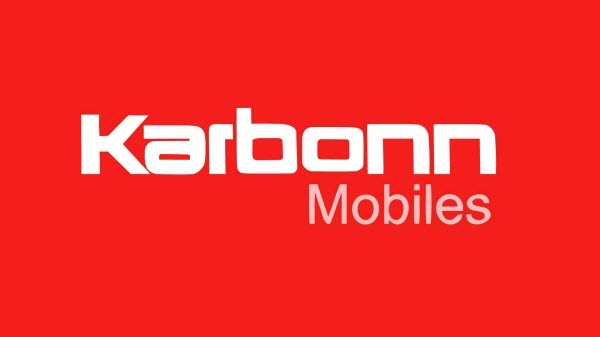 1) Karbonn Mobiles officially provides all the Smartphone and tablet USB drivers given here. If by any chance that you get into trouble while using these USB drivers, contact Karbonn Support team. 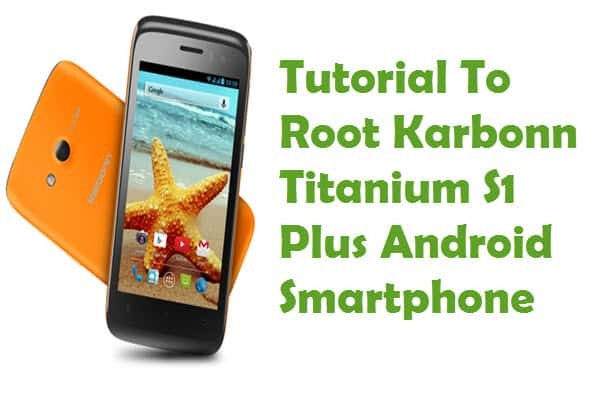 2) If you would like to get Android rooting tutorials, Android firmware upgrade tutorials, CWM recovery installation tutorials, Stock or Custom ROM firmware installation tutorials, etc., for Karbonn android devices, contact us today. 3) If you can’t find the USB driver for your Karbonn smartphone or tablet on this page, drop a comment below. We will add it here as soon as possible. 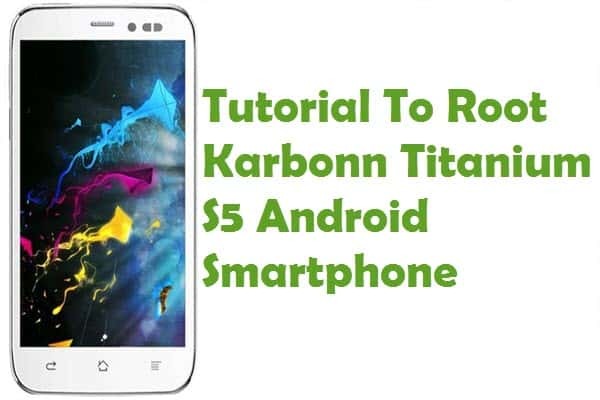 4) If your Karbonn device is bricked or corrupted, download Karbonn Stock ROM firmware and flash it on your smartphone or tablet using an Android flash tool.